It’s a nice exciting day lying ahead. Birthdays are like that only – as Alyona and Chef Harpal celebrate their birthdays- and there is an air of bonhomie in the office. Later in the evening we are throwing a party to celebrate the success of Foodfood. Coming to that, the success of Foodfood, there was an interview in The Guardian UK. I am giving the link here in case you want to review it. 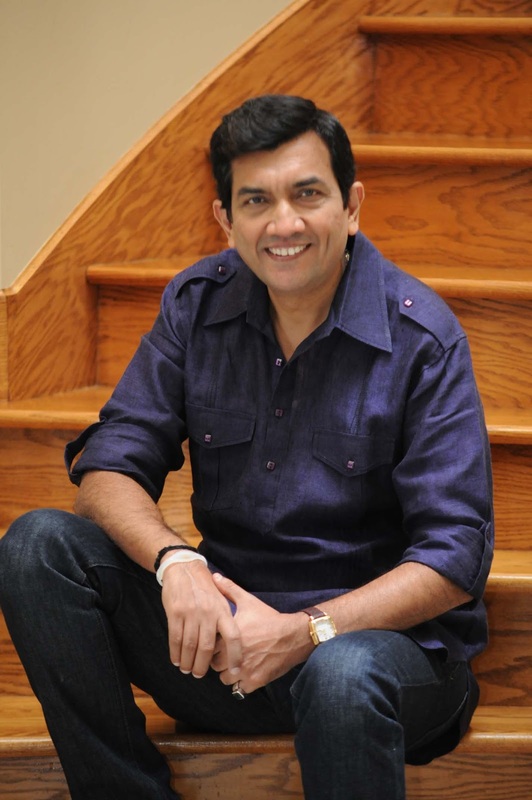 I take a few lines from the interview here: of 120 million households with cable or satellite in India, more than half are Hindi speaking (rather than English speaking), and Foodfood channel is being watched by around 12 percent – around 8 million homes. It is only when you evaluate the data and see results for yourself that you realize where you stand. It is easy in life to assume things and then take spin offs on that but when facts stare at you from paper it is time to shape up. I have never feared evaluations and firmly believe good ones are bound to turn up just as the disappointing ones. The first we celebrate and from the other take heart, tighten up the belts and work at improving the figures. In any case, food and all things about it bring happiness and nothing else. When we face the downs, remember the exorbitant onion prices of this Jan, we create food for the family without them and when we celebrate it is also about food and good company! Sharing some Foodfood recipes here. Am in Delhi while I write this and it is so much cooler here than in Mumbai…but good weather for us is also around the corner too! I am sure December will be cool in Mumbai, though it is rare to see sweaters come out of the cupboards! If the weather is to be enjoyed well and truly, then Tawa recipes are the name of the game. The Yellow Chilli at MovieWorld, Ghaziabad, Pacific Mall at Saibabad, and at Greater Noida and Noida will be hosting the Tawa Festival running through 15th to 30th of November. With the sizzle of the food on the tawa and the deep aromas enjoy foods like Tawa Palak Pudina Paratha, Amritsari Tawa Gosht, Tawe Ki Urad Dal and Kalimirch Tawa Chicken. Some great things have sparked off ever since we had the Innovation Station competition before Diwali. The prize winning Rajgire Chikki with Kesar Sandesh will be dished out for our guests for a lunch tomorrow along with mini batatawadas, Biscuit Corn Sevpuri, Pindi Chole, Chatpati Bhindi and Ajwain Paranthas. As the guests are from out of India this is a good introduction. A few days ago, my team dished out a fantastic Gulab Jamum Thandai Mousse and a Dark Chocolate Mousse with Peanut Chikki. Dream desserts! 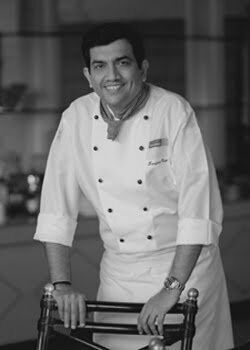 The Wonderchef cookery classes and demonstrations are going on in full strength at the Inorbit Malls at Vashi and Malad. Two sessions with Chef Harpal Singh Sokhi are scheduled for the 17th and 18th of November. Be there as the Wonderchef range of cookware and bakeware is really simplifying cooking for their proud owners and it is worthwhile to understand their benefits live! As I wind up, lets share some tawa food and some dreamy dessert with you! We are finally going to wrap up another year! 2010 beckons, no doubt, but with each passing day the work’s momentum is picking up. Back to back meetings and interviews today for the upcoming TV channel but the more exciting part is that it is time to present our visitors and guests with some festive creations like Sicilian Arracini Stuffed with Malai Kabab, Roasted Pumpkin and Mushroom Soup, Saagwala Murgh, Ricotta and Asparagus Ravioli, Pindi Chole, Olive and Jalapeno Pilaf. Rounding it off with Port Poached Baby Gulab Jamuns with Basil and Cream. Also simultaneously the studio is under the hot lights for the camera of our guest from Singapore who is desirous of learning some traditional Indian recipes. Chef Harpal is demonstrating Prawn Malai Curry, Kesar and Pista Phirni besides others. You can catch these on Youtube in some time. As the long weekend is a blessing for leisurely Christmas parties I am sure you have a packed three days ahead! Back to Mumbai after touring for most part of the weekend. Had a relaxed Sunday evening and after a long time spent qualitative time with my family. 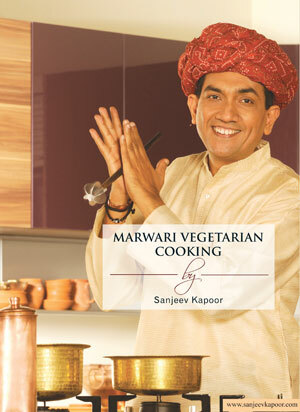 The launch of my new book Marwari Vegetarian Cooking went smoothly in Delhi. 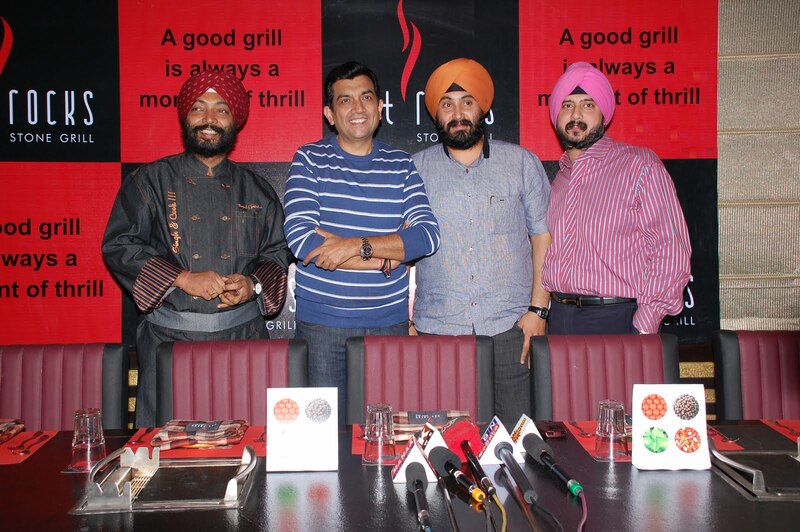 From there went to Hyderabad for the launch of the theme based restaurant ‘Hot Rocks’. We had great plans for the launch but due to unforeseen local disturbances could not have the party as planned. We had an official press conference though, followed by a quiet dinner having a variety of starters like Rajma Galouti Kababs, Oriental Fish Skewers, Lemon Coriander Noodle Soup and also a wide range of main courses like Stir fried Exotic Vegetables in Pepper Hoisin Sauce, Chilli Garlic Noodles, Classic Baked Jacket Potato, Subz Biryani, Thai Green Chicken Curry, Murgh Biryani. The live counters had the most crowd for the pastas and Tikki Chole! Breads like Sheermal, Naan and Garlic Bread were definitely a hit. And the desserts – Gulab Jamun, Caramel Custard and Soufflé got their due. I have postponed the formal launch party to a later date. But with this great dinner I will have to work out for an extra hour! Hot Rocks, the first stone grill restaurant of its kind, has officially opened its doors for the ever discerning foodies of Hyderabad. A buffet with food grilled on stone awaits at Hot Rocks, RS Square Hotels and Resorts Pvt. Ltd., E 3 & 4, 5th Floor, Kimtee Square, Road No 12, Banjara Hills, Hyderabad – 500034. Cooked some fancy pastas for my daughters for Sunday dinner! And now back to planning out the week and busy time ahead. Time for lunch, time to go. Tomorrow is a red-letter day in the history of The Yellow Chilli brand. 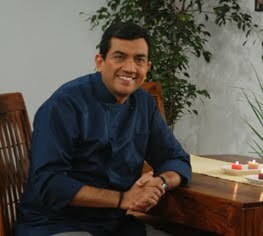 We have our first ever Chef and Managers (coming from all over India) meet in the office tomorrow and day after. We are calling it The Yellow Chilli Learning Meet. There are a number of sessions planned. Once I finish with my insights on the business plans and future of the brand, our COO Rajeev will talk about the ethos and culture of TYC. Corporate Chef Harpal is going to be talking about the new trends in food hygiene, and also an interesting review of a day’s routine at TYC. 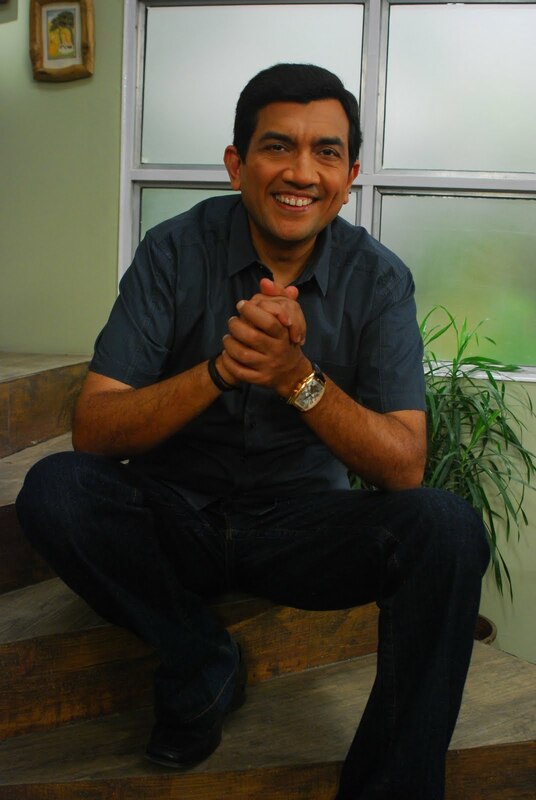 Mr Mukherjee will be covering the marketing aspects of the brand. All these sessions have been designed in such a way that there is sufficient time for feedback from all those attending it. 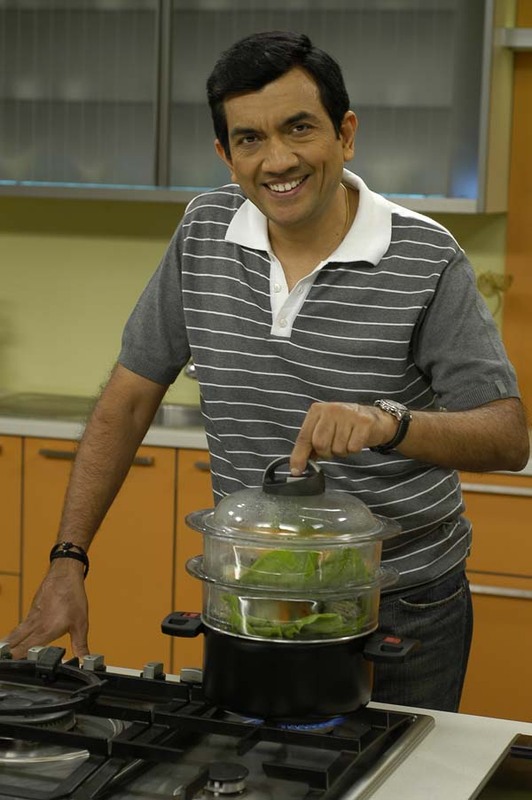 In a couple of days time my long awaited new book Marwari Vegetarian Cooking will be launched. Marwari cooking has its own unique flavour where the simplest and the most basic of ingredients go into the preparation of most of the dishes. A dominating realm of Rajasthani cuisine, Marwari cooking can simply be defined as the refined art of desert cooking. Earlier there was paucity of ingredients because vegetables and other produce could not travel on tough desert terrain but now with access to many more foods, Marwari food has more variety and more reasons to be celebrated. This book is proof that there is a lot more to Marwari cuisine than the famous dal bati and churma. I have yet to plan what snacks should be served during the launch as the proof of the pudding is in eating it! Could either have the Mirchi Bhajiya or the Aloo ke Sooley, or the Dal Samosa….Rashmi Uday Singh will be launching it at the Crossword, Linking Road, Bandra on Thursday the 3rd December, 2009 at 6.30 p.m. Right now time for lunch and then busy again with back-to-back meetings!